Have you tried, tested and failed at all the solutions for your dark skin and rough hair? Don't worry... 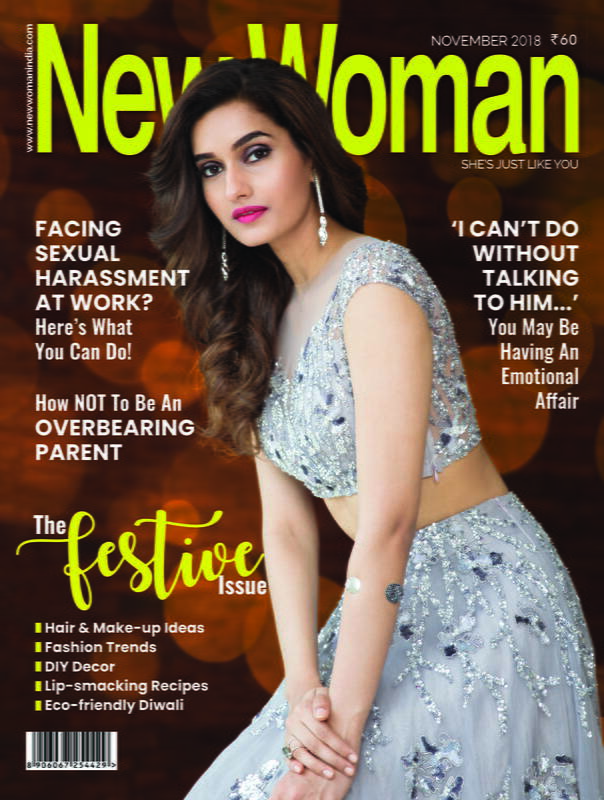 Lemon is one such ingredient which will solve all your beauty woes. Here's how to do just that. From fading dark marks to clearing up oiliness, lemon juice is surprisingly helpful in beauty regimens. 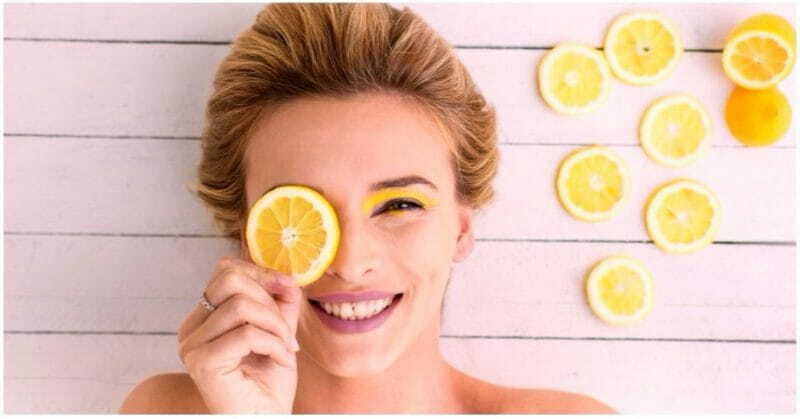 Be sure to try all of these beauty uses for lemons! Just note that getting the kind of lemon juice that you cook with will typically have all sorts of bizarre additives like preservatives. Make sure to go with freshly squeezed lemon juice from actual lemons or try to find a 100 percent pure lemon juice from an organic foods seller. Below is your guide to using the natural lemon juice for beauty. The citric acid and vitamin C in lemons can help add a lighter appearance to the skin. Lemons have also been reputed to boost collagen production, and the antioxidants are great for protecting and repairing skin. 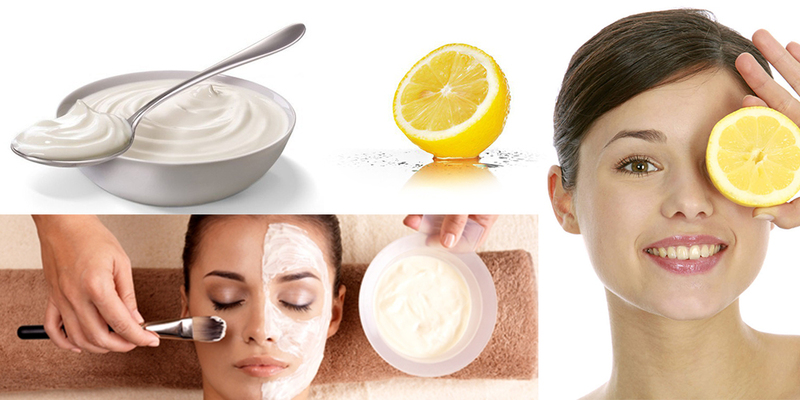 You can use lemon juice on dark spots, age marks or even to get rid of bad tans. Simply apply the lemon juice to the affected area using a cotton ball, and leave on ideally overnight. Repeat until you see the desired effect. It will take several applications, at least, to see significant lightening. Lemons are a popular home remedy to treat some of the more mild forms of acne. 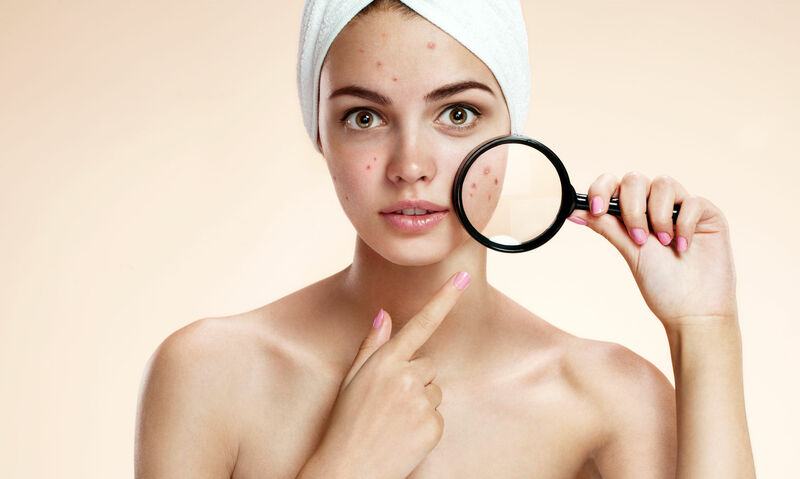 Since they’re antibacterial and great at sopping up excess oil, you can certainly try them as part of an acne treatment regimen. 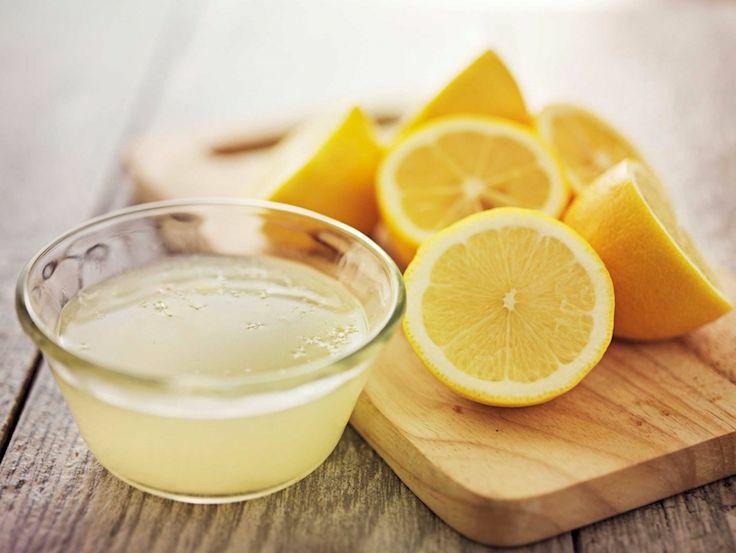 Simply apply lemon juice to your skin like you would a toner, and leave it on for about five minutes. Then rinse. You can also combine lemons with raw honey for added moisturising and acne-fighting properties. Honey has natural antibacterial and anti-inflammatory qualities. Create an equal parts honey to lemon juice mixture and let it sit on the troubled areas for five minutes, and then rinse. Lemon juice is great a sopping up excess oil, too. Just apply it to your skin like you would a toner, leave for 1-5 minutes (or a bit longer, depending on how oily your skin is) and then rinse off. The lemons will leave your skin refreshed and firm, and your pores will look tighter. Yes, lemons can even exfoliate your lips. To get brighter, smoother lips, put some lemon juice on your lips before bed and rinse it off in the morning. That will get rid of dead skin cells. Only do this if you don’t have dry or chapped lips, of course. Lemon juice can also brighten nails by getting rid of any residue, thanks to its natural acids. Just combine one part lemon juice to three parts olive or coconut oil. Leave the mixture on your nails for 30 minutes or so, and then rinse. Do this twice per day until you see brighter nails. The oil will also hydrate the cuticle beds and cut back on hangnails.